Although laws and regulations are sometimes in place to protect local communities and the environment, they are not always implemented or enforced, and therefore some agribusinesses still engage in deforestation, endangering wildlife and threatening livelihoods in the process. In response, consumers and NGOs have put pressure on retailers, processors, manufacturers, and producers to minimize adverse social and environmental impacts. This engagement has led to the emergence of voluntary standards and certification processes that are aimed at integrating sustainability into commodity production. From a conservation perspective, the most important voluntary standard for great apes and gibbons—and perhaps for tropical biodiversity in general—is the Roundtable on Sustainable Palm Oil (RSPO). The RSPO focuses on promoting the sustainable production of palm oil in the tropics. It has evolved from an organization that focused on achieving sustainability through consensus to one that increasingly aims to maximize its impact, principally by increasing demand for certified sustainable palm oil and by strengthening traceability and transparency throughout the supply chain. 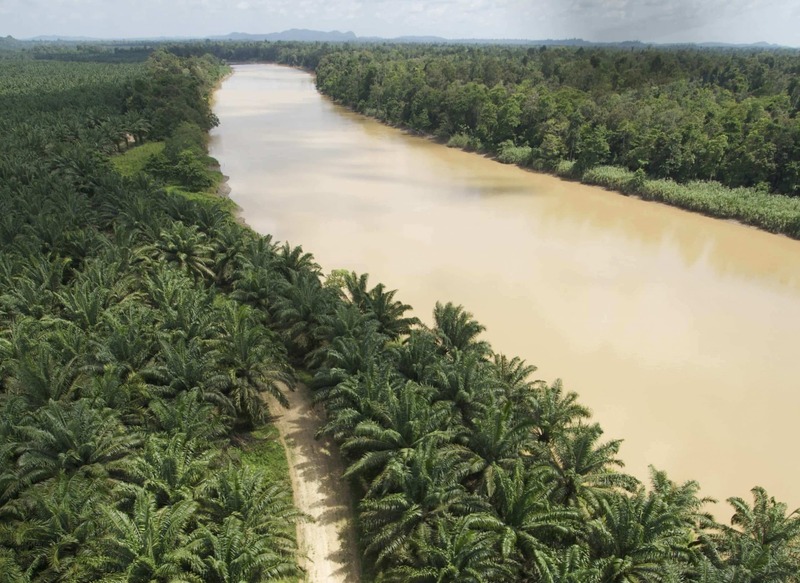 With complementary initiatives such as those resulting in recent commitments to no-deforestation policies by companies that supply more than 90% of the palm oil industry, the RSPO is a significant player in securing industry transformation toward sustainability. In Southeast Asia, however, ape habitats tend to be seen as part of existing agricultural landscapes—not as areas into which plantations are encroaching. As oil palm expands into Africa, concerted action is needed to ensure that this perception is not perpetuated. The demand for palm oil grown in Africa is predicted to rise significantly at the local and regional levels across the continent, indicating that if critical ape habitats are to be protected, the RSPO will soon need to broaden its efforts to increase demand for certified sustainable palm oil by covering areas beyond the Western markets.